E3 2018 is little over a month away and we are expecting many big reveals and announcements from the likes of Sony, Microsoft, Nintendo, Ubisoft, and Bethesda. It is that time of the year when companies are seen teasing their E3 plans. 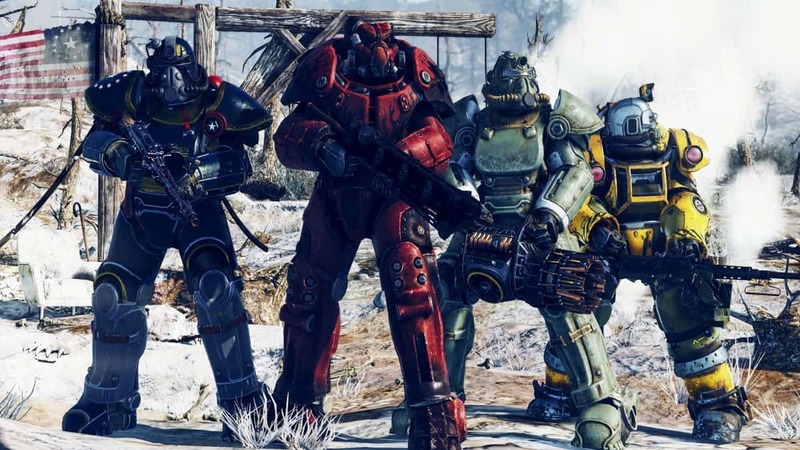 According to Bethesda’s Senior Vice President of Marketing Pete Hines, they are some surprises in store for the big event. And if their past track record is any indication, Skyrim could be there at some compacity. Possibly an Apple Watch version coming out? Rumors have it that a Doom sequel and the next Elder Scrolls game is on the cards. However, nothing has been confirmed so far. E3 is set for June. 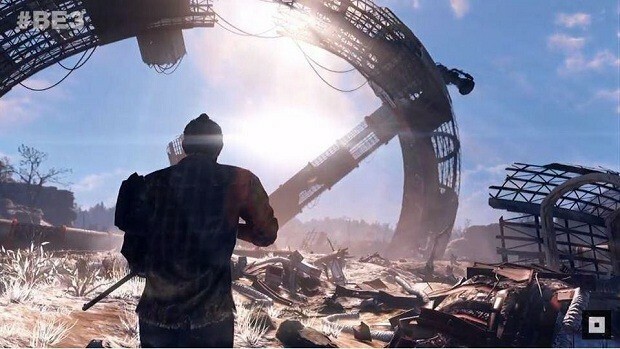 The event will give us a look at Bethesda’s future plans for consoles and PC. The company has a strong focus on developing for Nintendo Switch so expect something for the platform as well. In other E3 2018 news, Microsoft is rumored to be developing a new Halo game and Ubisoft plans to showcase a reboot of the Splinter Cell series.